As seen on 'The Only Way Is Essex'! Our deluxe body casting kit comes glamourously gift-packaged and includes everything you need to cast your partner's upper body, breasts or bottom using a simple 1-step process. 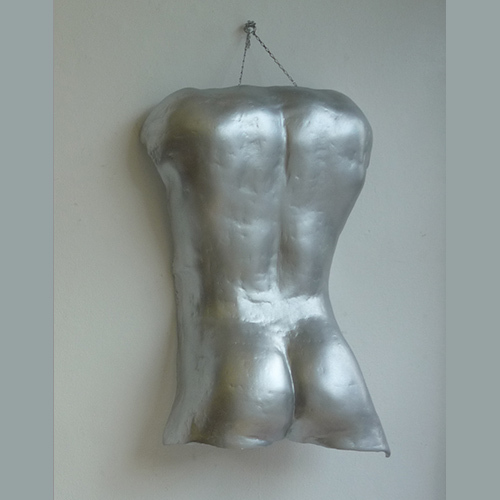 Optionally add a Smooth & Paint Decor Pack to smooth and paint your cast in shiny metallic paint for that finishing touch! 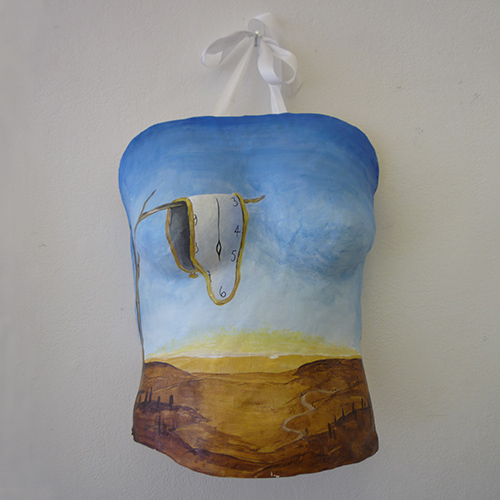 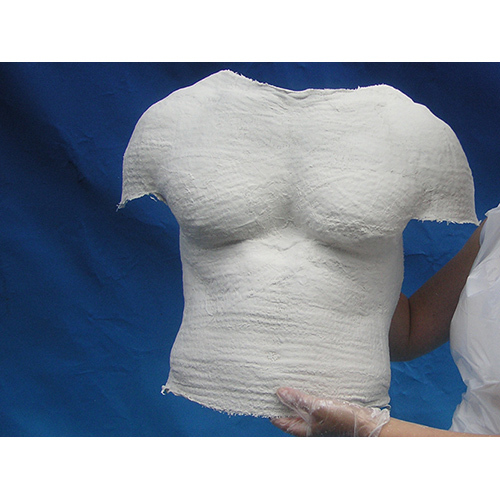 You don't have to be pregnant to make a body cast. 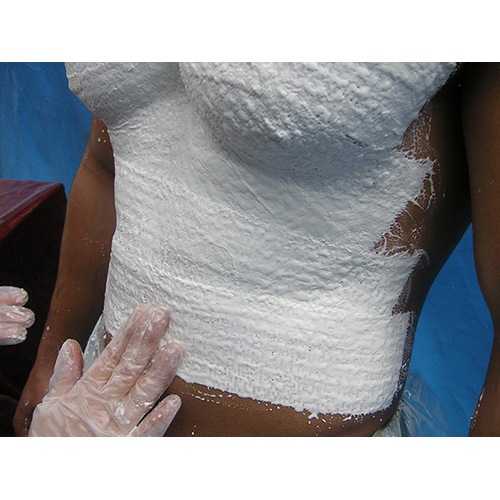 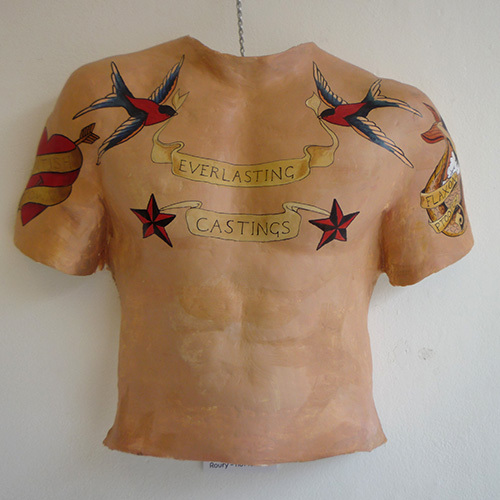 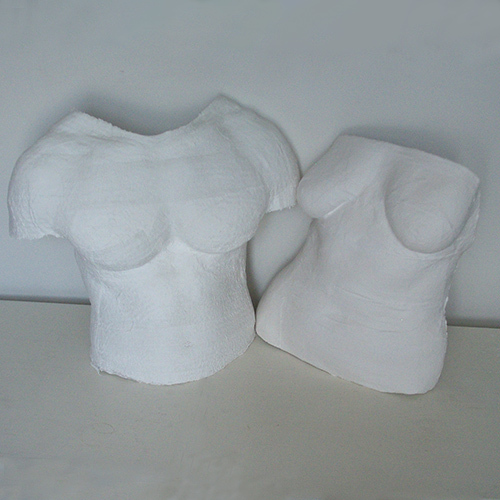 Our deluxe one-step body casting kits makes a plaster casting of your partner's torso, breasts or bottom! 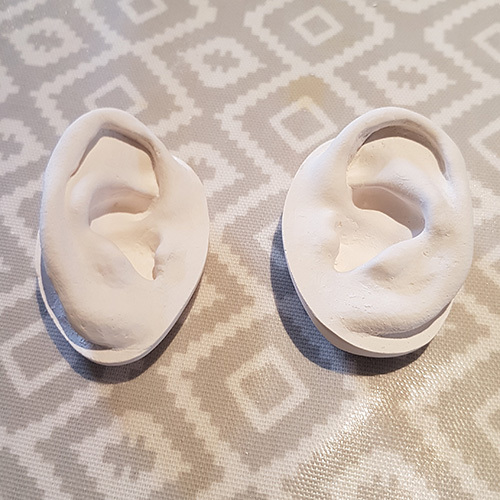 Our Smooth & Paint Decor packs can also be used to create a classic smooth white finish or a statuesque Silver, Rose Gold, Gold, Bronze or Pearl White effect. 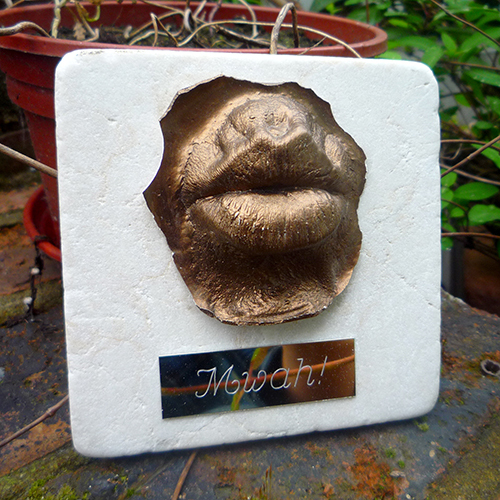 A fun Valentine's or birthday gift! 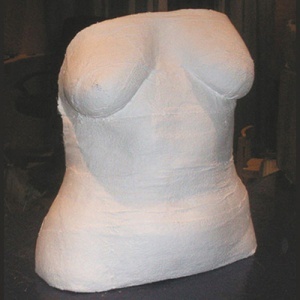 Our deluxe body casting kit comes glamourously gift-packaged and includes everything you need to cast your partner's upper body, breasts or bottom using a simple 1-step process. 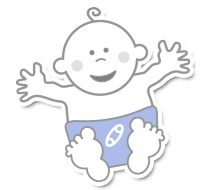 It includes splash-proof instructions, plaster bandage, Vaseline, plastic sheeting, legs & knickers protector, 2 pairs of gloves in two sizes, apron, picture hook & satin ribbon all in a strong, re-useable, re-cycled plastic box. 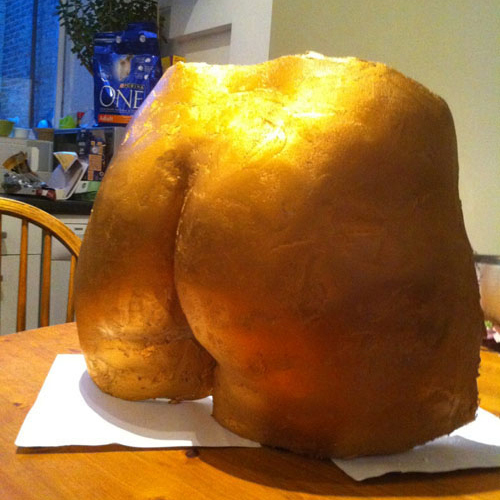 The image of a bottom is painted in our gold metallic paint.